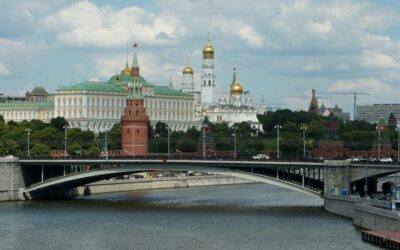 Moscow is a city with developed infrastructure, one of the leaders among the world’s megacities, the largest political and economic center. Today, the population has about 12,330,126 permanent residents, of which 130 nationalities have gathered. 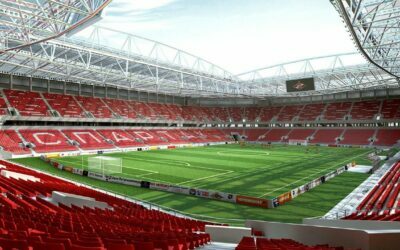 On July 14, the opening match of the FIFA 2018 World Cup will be held at the Luzhniki Stadium in Moscow. 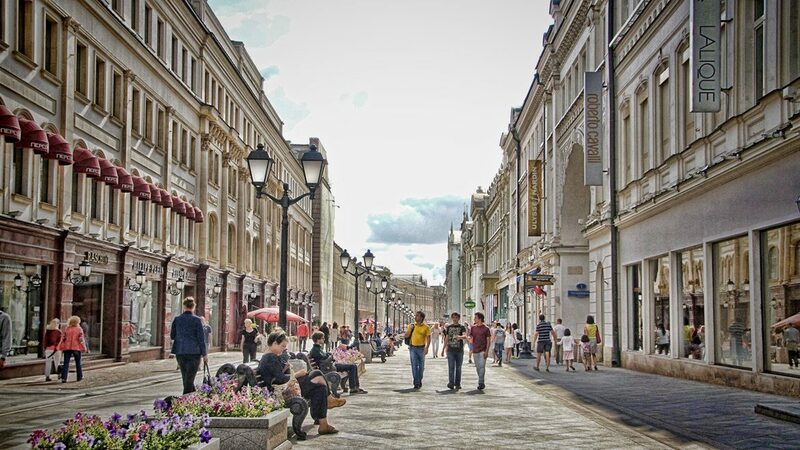 The city is getting ready to receive about 750 000 tourists, this figure was voiced by Oleg Safonov, the manager of the Russian Agency for Tourism. 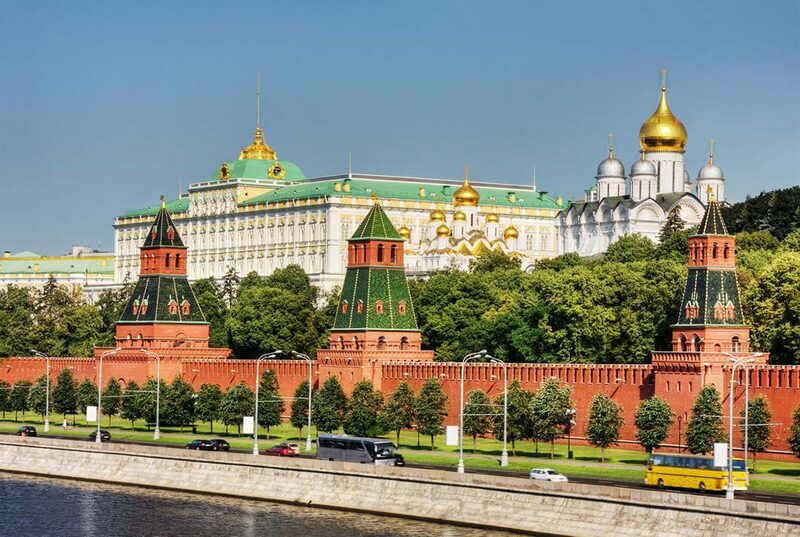 It is noteworthy that 80% of all free rooms in Moscow have already been booked, so tourists who have not yet decided on accommodation are advised to do it as quickly as possible. The organizers assure that the capital is already ready to welcome guests. It only remains to decorate the city with LED lighting and place pointers with prompts. Also, there will be a fan zone on Vorobyovy Gory. There will be a live broadcast of 40,000 fans. By the way: during the matches, the streets near the stadiums and fan zones will be blocked. Only locals will be able to move on them by car, for such purposes, they need to get a special parking permit. 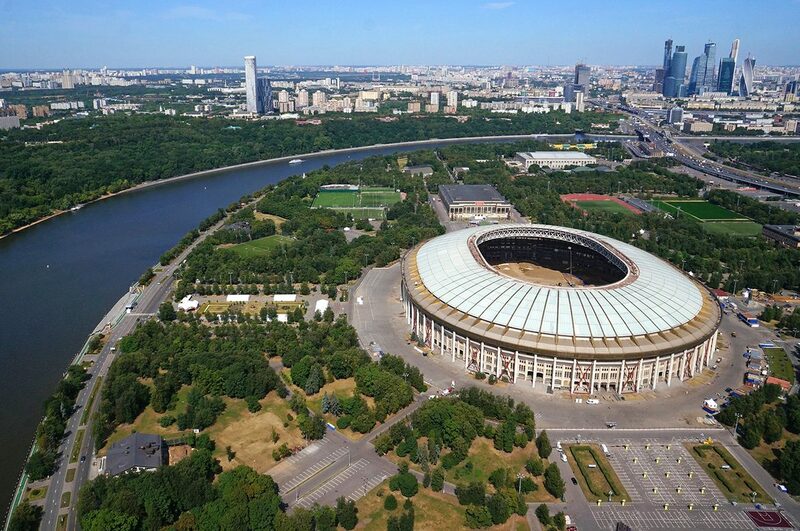 Opening and finals will be held at the largest and capacious stadium in Russia – Luzhniki Stadium. It was opened in 1956 and rightly hosted all the key matches. It was from here that The Bear flew away in 1980, completing the Olympic Games. Before the World Cup 2018, it was completely reconstructed both externally and internally. Treadmills and extra piles were removed, which allowed to significantly increase the rostrum. Now the stadium will accommodate 81 000 spectators. And due to the steep slope of the stands, each seat opens an excellent view. In addition, 2000 press seats and 300 places for people with disabilities were equipped. The president’s box is also equipped, the head of state and organizers of the World Cup plan to watch the match from the International Football Federation there. There is even a rumor that there is even a heating in the seats of the VIP-podium. Builders tribunes cheated several little, decorated chairs in the form of pixels. Now, even if some match does not bring a sell-out, there will be the appearance of the full occupancy of the stadium. Also, all visitors are assured that the seats are very comfortable, even in the economy segment. The field also succumbed to modernization. It was planted with a special frost-resistant lawn, for these purpose builders purchased 410 kg of grass seeds. Under it, a system of irrigation from 35 km of pipes and heating was installed. Now even in winter, the coating will maintain a temperature of plus 15 degrees. The total field of 111 m in length and 74 m in width – this is almost a hectare. Another viewer will be pleased with the large scoreboard, whose size is 17 by 10 m.
For teams equipped with new changing rooms, massage rooms, baths with ice, gyms with a lawn and even separate showers for washing boots. Organizers advise getting to the stadium by subway. 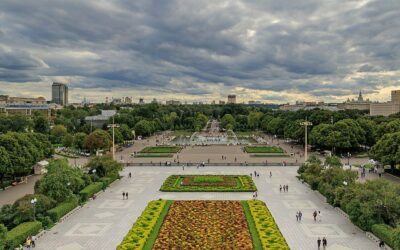 Stations MZK “Luzhniki” and the neighboring “Frunzenskaya”, “Vorobyovy Gory”, “Sportivnaya” will work in the mode only to enter the city. Also, the spectators will be transported by buses. 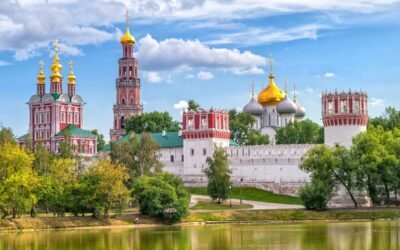 You need to go to the Novodevichy Convent station. 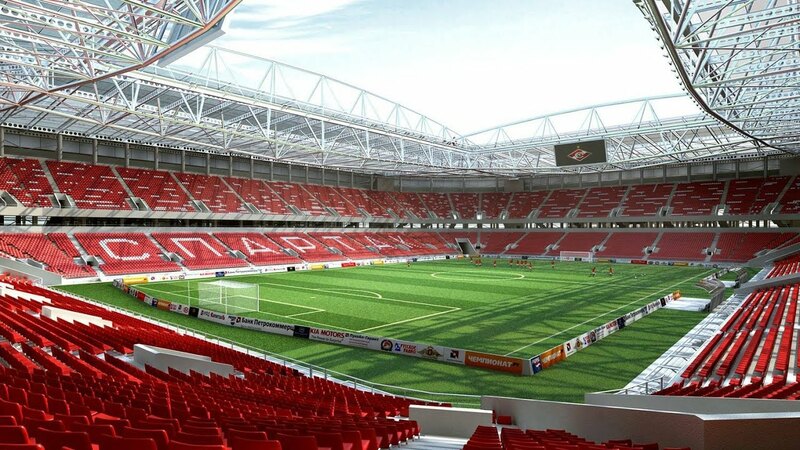 Another Moscow stadium, which will host 5 matches (4 group and 1/8 finals), was chosen Spartak Stadium. It is also relatively new, its construction was completed in 2014 for the same-name football club. The stadium is designed for 45,000 seats. FIFA experts noted it as one of the best for conducting games of this magnitude. The truth is the stadium in the north-west of Moscow, and to get to the metro from the center, you need to spend 40 minutes. Therefore, the audience is advised to go out in advance. Despite the fact that in Moscow for the World Cup 2018 was built about 40 new hotels, with free places, problems for tourists arise right now. Some hoteliers plan to open a reservation immediately before the Championship so that the seats are enough for newcomers. However, here it is worthwhile to be vigilant: the prices for such numbers can be very high, perhaps you are obliged to use the transfer or SPA – such tricks are resorted by the owners to increase their income. addition, the organizers recommend looking for private housing, which can be much cheaper, especially if you are populated by a large company. A large stone bridge. 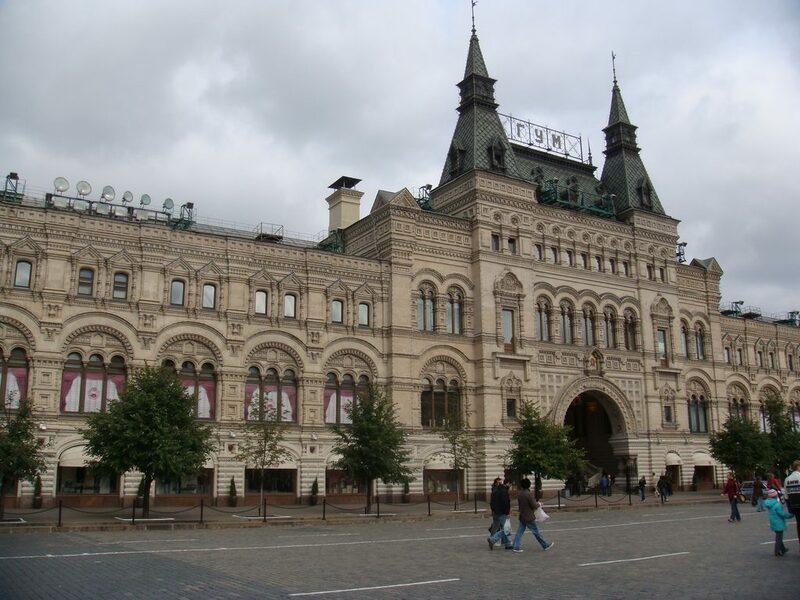 If this is your first time in Moscow, we advise you to take a walk through its’ classical places and look at the street. Makhovaya, where the bridge is located. It was built in 1938 over the Moscow River. 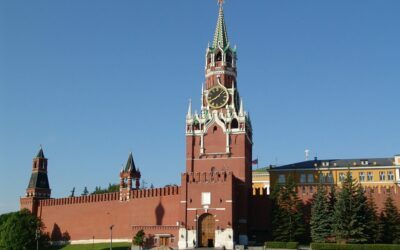 The main thing is the views that open from it: the Kremlin, numerous cathedrals, ancient buildings with beautiful architecture. Most of the postcards with images of Moscow were written from him. This bridge is depicted on the title of the passport of every Russian. The Church of St. Basil the Blessed (St. Basil’s Cathedral). 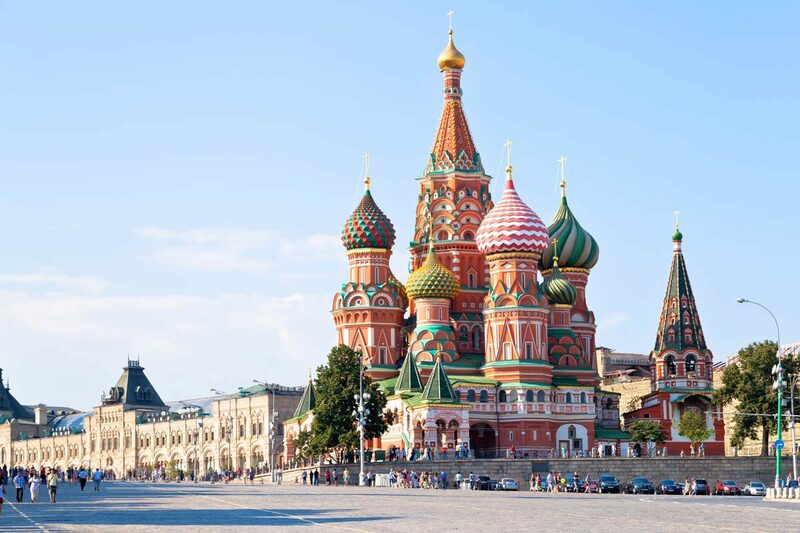 One of the most recognizable Moscow attractions. It will be interesting for tourists who study religion, and fans of architecture, and just vacationers who have come to stay. It unites 10 separate churches, was built by Ivan the Terrible in honor of the victory in the battles for Kazan. 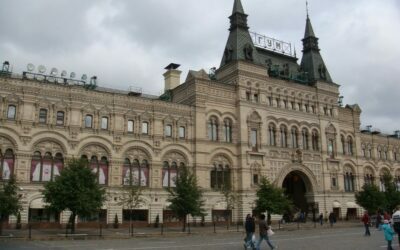 Now it is a full-fledged museum, so visitors who want to learn the history of this building can use the services of free guides specially trained for the 2018 World Cup. State Department Store (SDS). It was built in the 18th century by order of Catherine II instead of promiscuous markets. It should be visited by all tourist-shopaholics as far as there are hundreds of global brands. But the city guests, who are not going to take huge bags home, will also find entertainment to their liking: cinemas, children’s playrooms, cafes and restaurants, museum showcases (and there were a lot of interesting things from the 18th century). Muscovites strongly recommend tourists to try local ice cream, it has been sold since 1954 and is prepared according to the same classical recipe, which is kept in strict secrecy. Plombir was made in the basement in a specially equipped shop, it exists today. Only the assortment has significantly expanded, now you can try dozens of different tastes. Many people like to eat ice-cream at the central fountain. It is located exactly under the dome and is built according to sketches, on which the domes were built in the best churches in the world. Nikolskaya street. Many tourists call it the face of the city. Here, each building has its own history: printed houses, monasteries, profitable buildings. 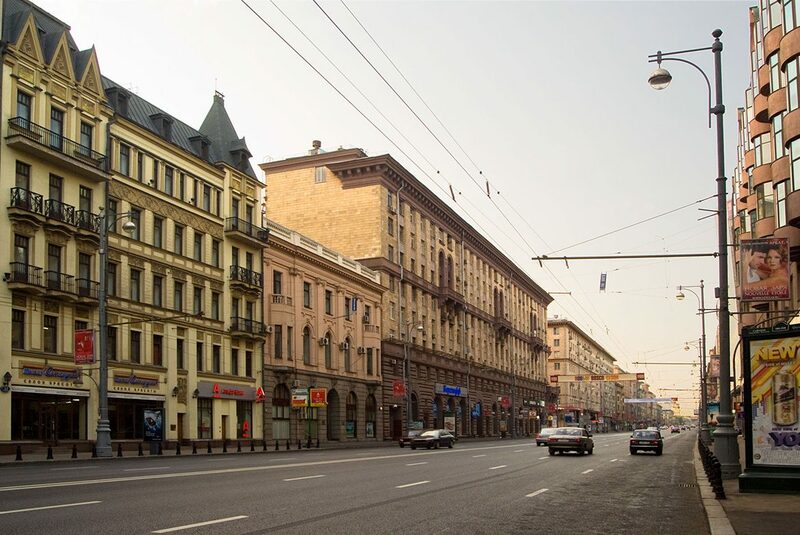 On this street, Lomonosov and Trediakovsky studied, and in the 15th house, the “Apostle” was printed – the first Russian book that came out from under the machine. Now there is only a pedestrian zone here. After the restoration, the road was expanded, many shops were put up, the wiring that hung overhead was removed. 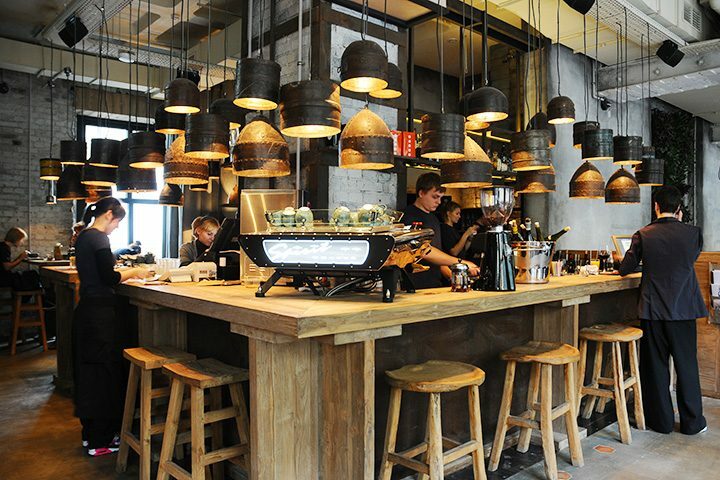 There are many elite shops and cozy coffee shops in the houses. 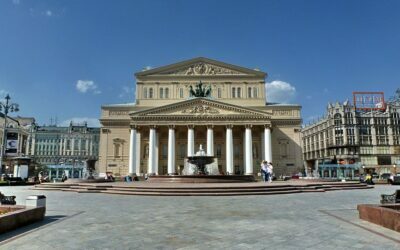 The Bolshoi Theater. The building itself is of great historical value. 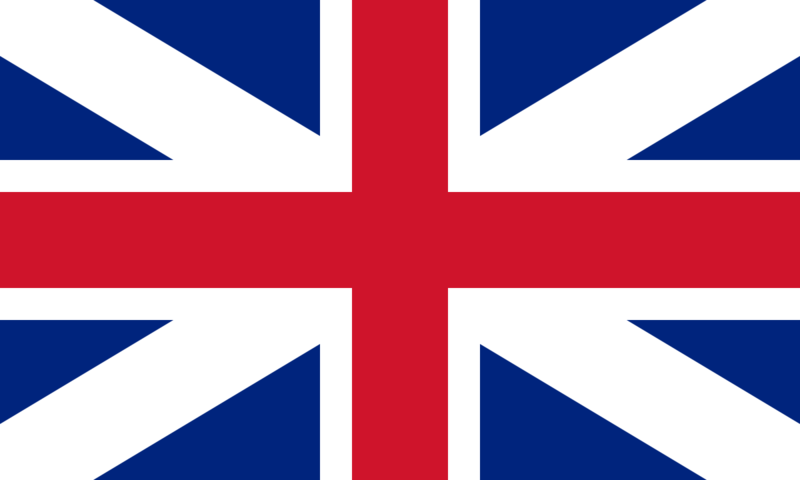 It was built in 1776 and since then many reconstructions and reformation survived. His visiting card is a quadriga of Apollo, a bronze composition depicting Apollo himself in a chariot in which four horses are harnessed. Inside, tourists are greeted by a luxurious interior with gilding, huge crystal chandeliers, a hall for 2,100 visitors and a huge stage. This theater is considered to be one of the largest in the world with better acoustics. 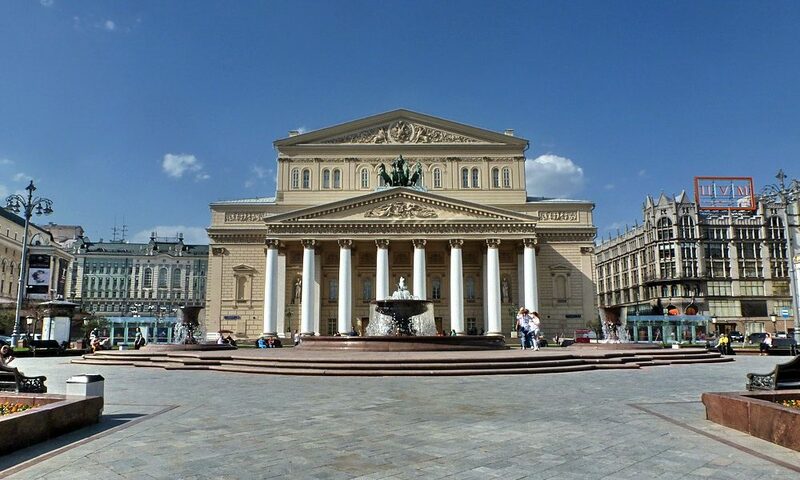 Moreover, the fans of acting are about to like the Bolshoi Theater. Its’ main feature is a departure from the patterns, going beyond the classical concepts of art. At first it even aroused a wave of indignation among the theatergoers. 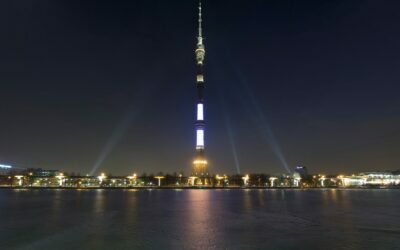 The Ostankino Tower. It is another great attraction of the city. 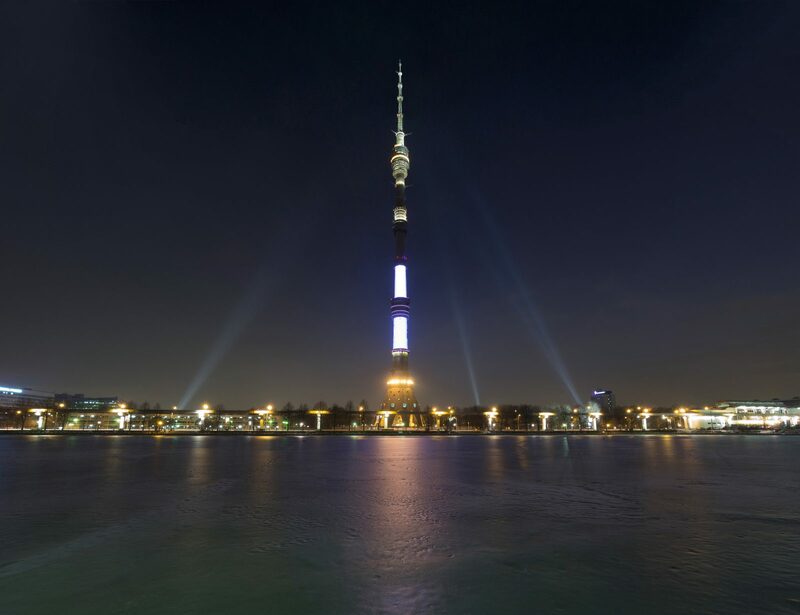 Its’ height of 540 m, at the time of construction (1938) – it was the tallest building in the world, now it is already overtaken by 12 creations. 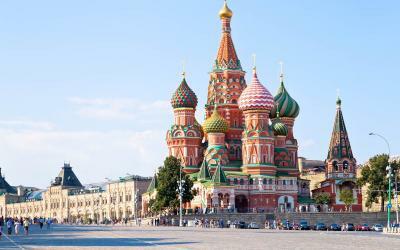 It offers a panoramic view of Moscow from a bird’s eye view. To enjoy it, built two viewing platforms – open and closed, at an altitude of 337 m. There is also another cult place – the restaurant “The Seventh Heaven”. Its feature is that it occupies as many as three floors, which continuously rotate around its axis. One such complete turn takes 40 minutes. Sparrow Hills. This is a picturesque slope on the banks of the Moskva River. From the highest point, you can see a beautiful panorama of the capital. 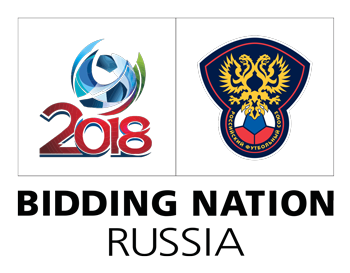 Every fan is obliged to visit it because on the mountain they equipped a spacious fan zone for 40 000 people, where all the matches will be broadcast live. According to the project, a 27 m high stage will be built on which a screen with a size of 140 square meters will be located. Organizers promise free entrance, a VIP zone near the screen, points of sale of fast food, drinks, and football attributes. They also organize a checkpoint for fans, guard duty, and doctors. 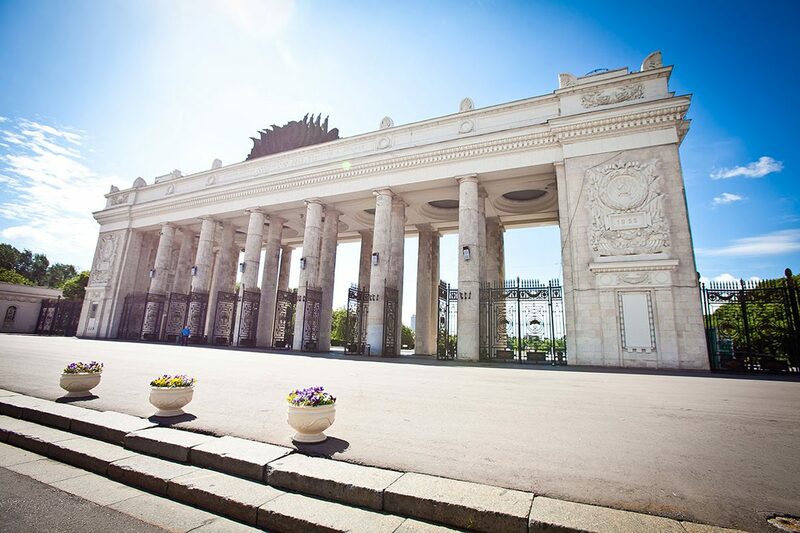 The Gorky Park. This is the central city park, which recently fell under a large-scale reconstruction. The authorities canceled the entrance fee, removed all illegal cafes and cheap sausage. Now there are many fashionable fast food outlets and reputable restaurants. There is WI-FI everywhere in the park, free sockets for charging the phone, benches, and ottomans, on which anyone can relax. This is a very family place – you can dance for free or yoga with an instructor, rent a bike, electric car. Lakes are teeming with fish and other freshwater inhabitants. You can play basketball or ping-pong. Everywhere a green lawn and flower beds. If you are lucky, you will get to some children’s holiday, a culinary master class or a music concert, which very often they spend free of charge. Red Square. 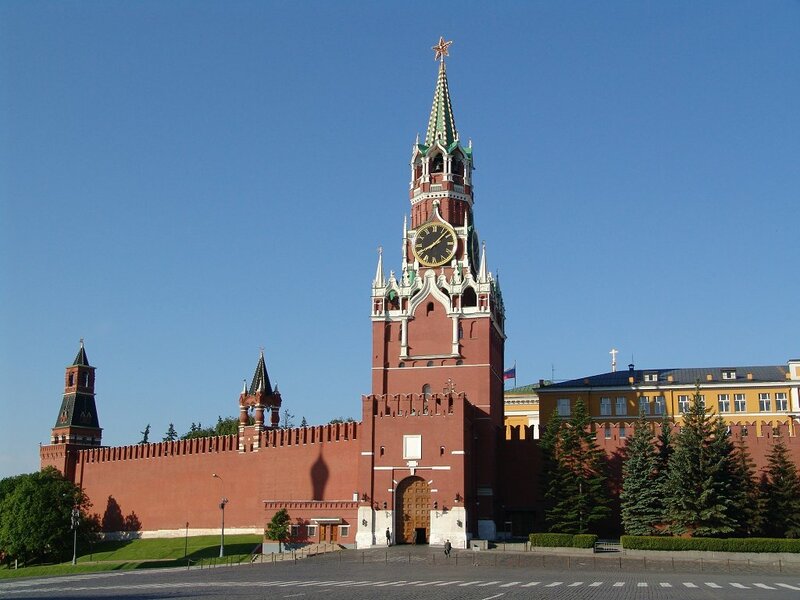 One of the most famous sights of Moscow and Russia in general. It appeared in many national and foreign films. 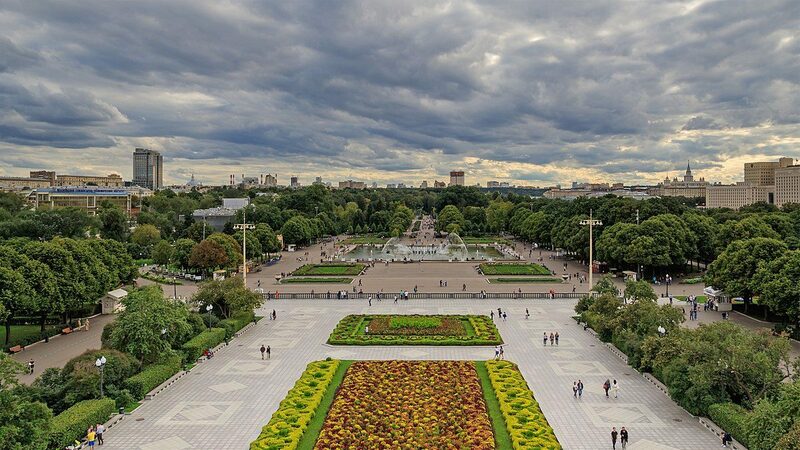 Walking here, you will immediately see a lot of other popular historical sites: The place of execution – the stone pedestal of the tsars in Russia, they gave orders to the people. 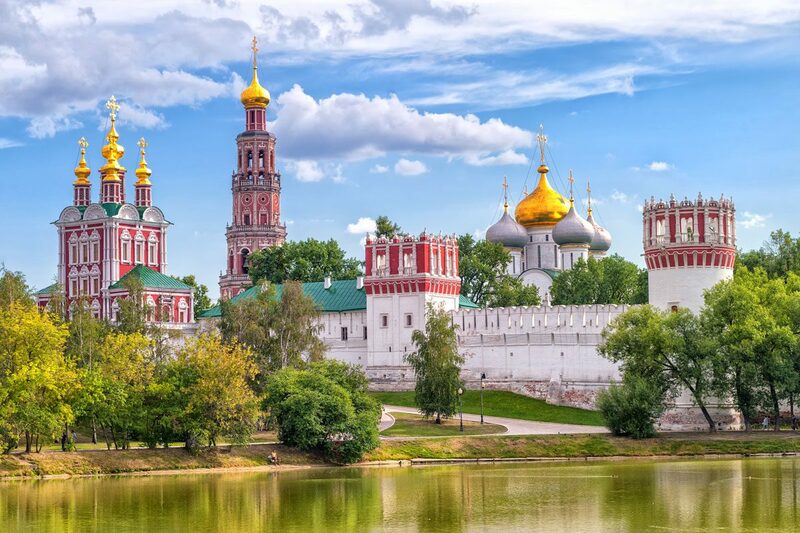 Pokrovsky Cathedral – we have mentioned about it above, now there is a historical museum, but you can also go for divine service; The historical museum is the largest in Russia, it is also made in the red style and fits into the overall composition of the square. 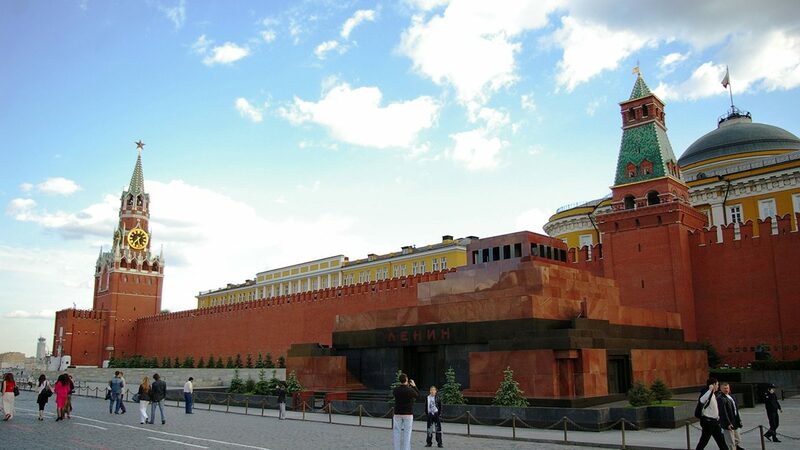 On Red Square under the Senate Tower is the Lenin Mausoleum. The entrance is free, everyone is allowed. Truly, there is one condition – photography and video shooting is forbidden to organize, at the entrance are asked to hand over the phones to special storage rooms, and there are specially trained people in uniform who follow the visitors inside. Sequence experienced advise to borrow early, because the Mausoleum is working from 10 to 13 days, so for the sake of a minute with Lenin people lose in the queue for several hours. What to eat delicious food? In Moscow, there are a lot of unusual places to have a lunch or so. The manager of the Moscow Department of Trade and Services Alexei Nemiruk said that for today, tourists are ready to feed 9500 food points. This figure includes both Michelin restaurants and modern fast food. 1. Restaurant Kon-Tiki. 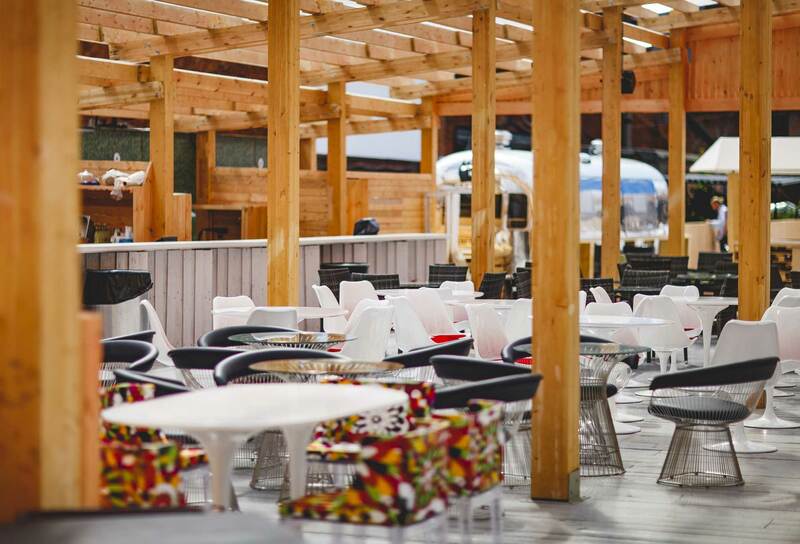 Here you will taste unique Hawaiian cuisine and listen to live Latin American music. The main nail of the interior is a huge aquarium with decorative fish and live corals. 2. “Canteen № 57” in the SDS. Very atmospheric place in the spirit of the USSR. As well as before, there are tables in a white oilcloth, and on distribution on true Soviet dishes – chicken broth, salad called «shuba» and some compote. 3. The panoramic terrace “Summer Garden”. 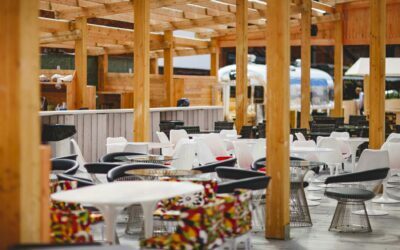 The restaurant is located directly on the roof and is fully adapted for rest with children, for them there are many swings and entertainment. Adults need to enjoy the panoramic view, which opens from the restaurant. 4. The restaurant “Coal”. A place for food lovers cooked on an open fire. The stove in the kitchen is heated with natural firewood, so the food turns out to be especially tasty and aromatic. 5. Bar Kamchatka. 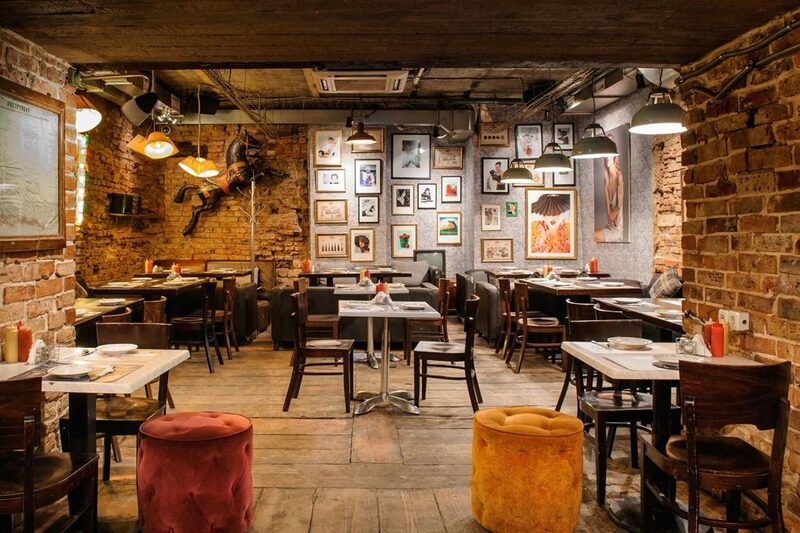 Who wants to drink beer in the heart of the dashing 1990s – to you here. Music from that time, food from that time and, of course, drinks. By the way, the prices for everything are very affordable. To sum everything up, Moscow is a very large city, that even if half a million tourists come here at once, they will have something to do. The organizers advise to study all the pointers carefully, use the hints of specially trained people who know a dozen languages and are going to be your free assistants for the entire period of the Championship. Also, pay attention to a number of free events that will be organized.